When it’s time to sell your house, it’s inevitable that you’ll have to make some repairs and improvements. Some of them have to be done, and others slide closer to optional. And of the latter, you want to make only those repairs and improvements that promise a good rate of return on the time and money invested. So let’s look at the national average rate of return for Palm Beach County home repairs that you can do and get a good amount of money back at sale time, ranked from least to greatest ROI. Replacing your siding offers a decent rate of return when you sell. And that’s a good thing because replacing old siding is something you often have to do anyway. Replacing 1,250 square feet siding will run you about $15,000 (on the national average), and you can generally expect to get back about $11,500 if you sell your Palm Beach County home. That works out to a rate of return on the investment of a little over 76%. A remodel like this would cost about $21,000, with a resale value of around $17,000, which means an approximate rate of return of 81%. People love decks because they enhance the yard and provide space for social gatherings that promote conviviality. But will adding a wood deck yield a great enough rate of return for your Palm Beach County city home sale to justify the expense. Let’s see . . . Suppose you add a deck (including rails, steps, and banisters) measuring 16 by 20 feet at a cost of almost $11,000. If you sell your home, you can expect to get back about $9,000, for an ROI of approximately 82%. Not too shabby, really. Not only is replacing a steel entry door a fairly inexpensive repair, but it also yields an impressive 91+% rate of return. Replacing a 36 inch 20-gauge steel door with a dual pane half glass panel, along with new jambs and threshold, will cost about $1,400. And you can expect to get back approximately $1,340 at sale time, hence the 91+% ROI. Replacing old vinyl siding with adhered manufactured stone veneer promises an outstanding rate of return for your Palm Beach County home of just a hair over 97%. The average cost is around $8,200, and the average resale value is almost $8,000. 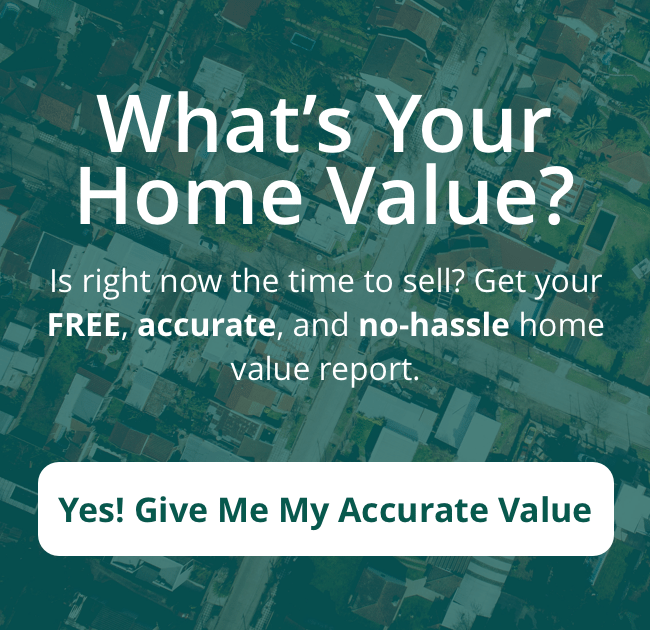 Not only can you expect to recoup 97% of the expense, but this improvement enhances your home’s aesthetics and improves curb appeal, which can translate into a quicker sale at a better price. We’ve saved the best for last: garage door replacement, which yields an average rate of return of 98+%. Not only does a new garage door put a lot of cash back into your pocket when you sell, but it also enhances curb appeal for a quicker sale. Removing an existing 16-foot garage door and replacing it with a new four-section door with heavy-duty galvanized steel tracks will run you about $3,470 – but the resale value is $3,410. And that means an impressive ROI of 98+%. When you consider the rate of return, some repairs and improvements are worth it, some are borderline, and some are to be avoided altogether. But replacing your garage door promises the best ROI of Palm Beach County home repair.